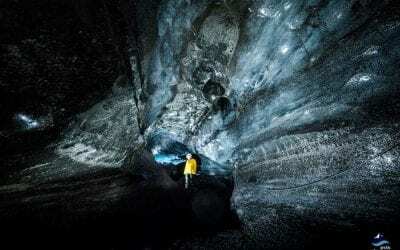 This mesmerizing tour departs from, Akureyri, Iceland’s second largest city, and takes us on a hunt across ice-carpeted landscapes in search of the ethereal Northern Lights. The celestial light show that illuminates skies throughout the Northern Hemisphere has inspired awe and wonder in whoever has seen it. Philosophers, theologians, and scientists spent millennia trying to explain it, with the Vikings believing that it was light reflecting off the armor of the Valkyries as they charged into battle. 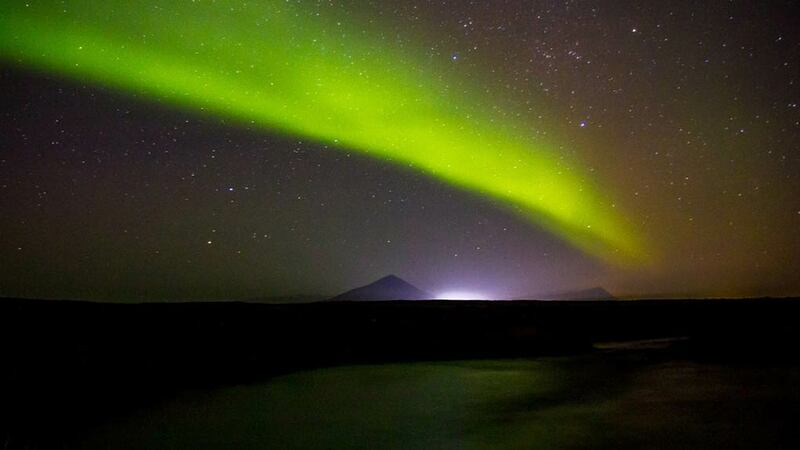 We now know that it is caused by particles colliding in the magnetic fields of the polar ice-caps, although even the most ardent realist cannot help but believe in the supernatural for a brief second when they see the dancing colors flicker across the sky. 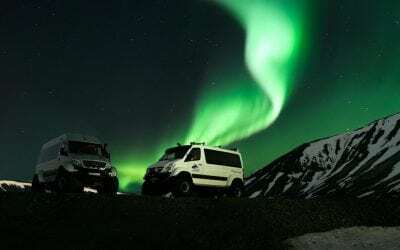 Our adventure begins in Akureyri, when we collect you at 21:30 in one of our specially designed vehicles and head out into the vast Icelandic countryside in search of the elusive celestial light show, known as the Northern Lights. 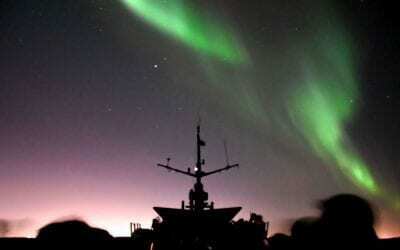 We will quickly leave the lights of the city behind, ensuring that we have the best view of the Aurora possible. 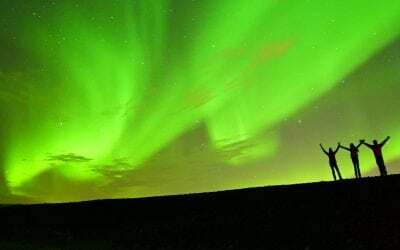 It is, of course, impossible to guarantee that you will see the Northern Lights, however, our expert guides will use information from the Icelandic Met Office and prevailing local knowledge to give us the best opportunity to see them. If you do not see the lights, then we will offer you the chance to come on the next available tour for free. 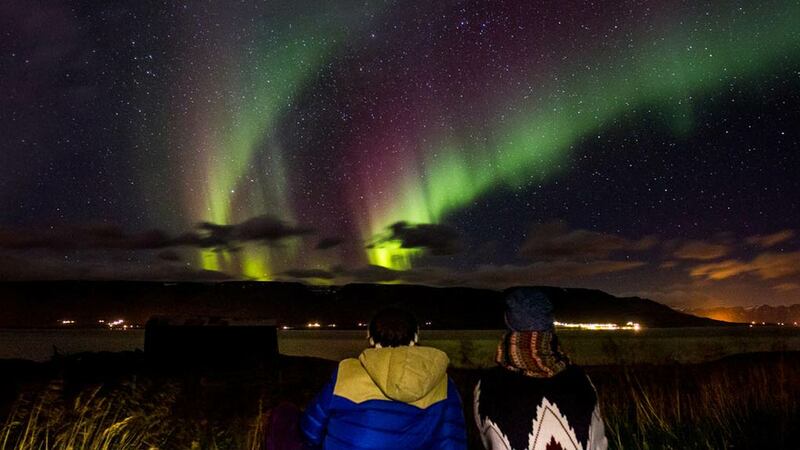 When we do see them then you are in for a treat: dancing shades of purple, green, pink and red illuminate the star-studded sky, creating an enchanting heavenly show that will excite and delight in equal measure. It truly is an ineffable experience that words will never do justice, to understand its magic you have to experience it. 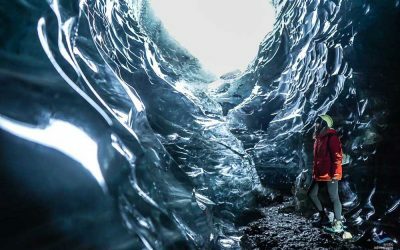 Our friendly guides will tell you everything that you need to know about it and use their expertise to help you immortalize this incredible experience with either our or your camera. It will be a night without compare that will remain with you for the rest of your life, so come and join us, we guarantee that you won’t regret it! Pick up is at 21:30 pm from your hotel or a nearby meeting point in Akureyri. Picking everyone up can take up to 30 minutes, your patience is much appreciated. You will return to your hotel around midnight. What to bring: Warm layers, headwear, gloves and a scarve. We will deliver all notifications about the tour via email, so please make sure that you check it close to your departure time. 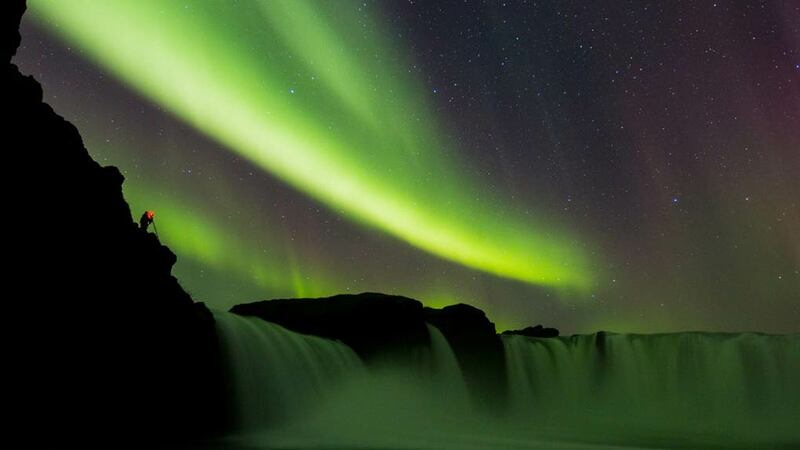 The lights are a natural phenomenon and we cannot guarantee that we will see them on any particular night. They regularly appear in the Icelandic night sky between September and April and we will use all available information to give us the best chance of seeing them. 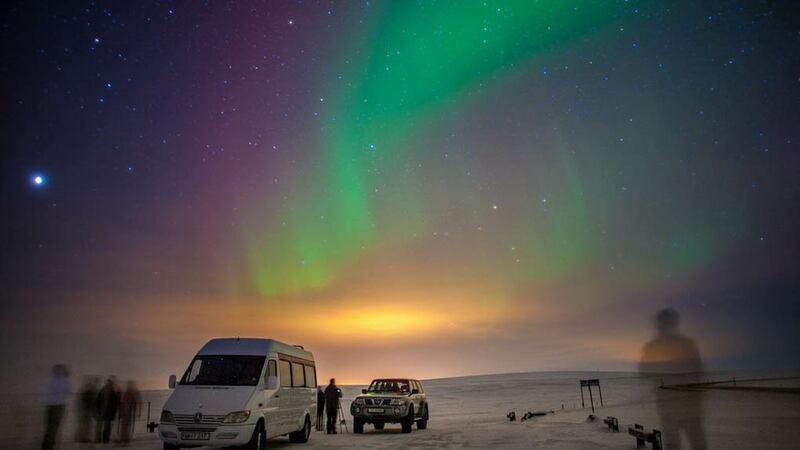 If we do not see the Northern Lights then we offer a complimentary second tour, ensuring that you have the best chance to see them. The prevailing weather and road conditions may cause the tour to be longer than stated or cause the tour to be canceled. Our visitor’s safety is paramount, and we will never put you in danger. 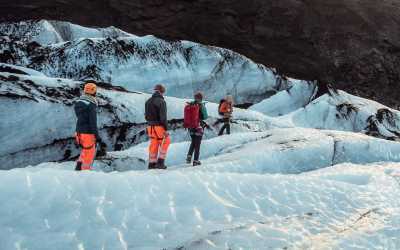 The Icelandic winters are cold, and we strongly recommend bringing warm clothing, gloves and a hat.